Some engine swaps are more common than others. We’ve seen LS V8s dropped into just about everything. We’ve even seen Subaru WRX engines rehomed a few times, but never into a Ferrari. 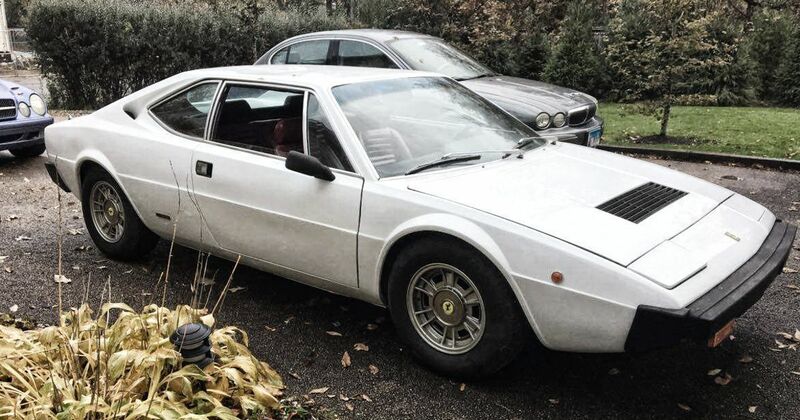 This Dino 308GT4 has been upgraded with a 280bhp JDM Subaru WRX engine; the turbocharged flat-four fitting nicely into the Dino’s mid-engine layout. 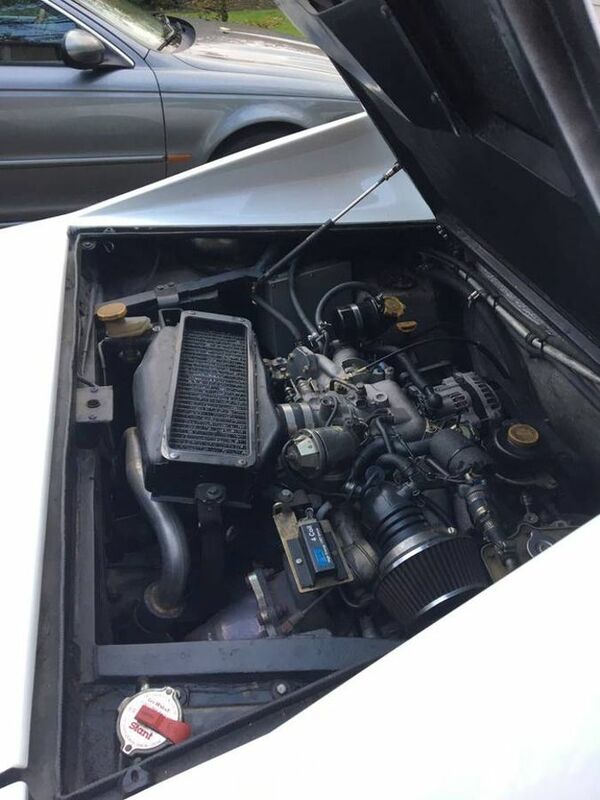 It’s connected to a Subaru five-speed manual gearbox with an adapter that allows it to connect to the Ferrari axles. Everything else has been left standard so it can be converted back to an original-spec engine at a later date if someone wants to do that. As it stands, though, power is up by about 50bhp, which could end up testing the standard old-school brakes to their limits. While the engine and drivetrain have been sorted, this is still a mid-season project. The window motors are slow, the tyres need replacing, the speedometer sending unit hasn’t been calibrated to the new gearbox so the speedo doesn’t work, it needs some floor mats and the emergency brake (the handbrake?) isn’t connected. Still, it’s a pretty unique prospect. The Dino isn’t exactly a gem among Ferraris, with some enthusiasts refusing to call it a Ferrari at all, but to combine this retro Italian shape with the wub-wub-wub of a blown Subaru Boxer four is, we think, pretty awesome. The price on Craigslist is listed at $29,500. The seller claims that restored examples are nudging six figures, but without the original engine this is probably fair value. Go on, be different.